Players at Spin Palace Mobile Casino are rewarded on a regular basis with bonuses and promotions. New players are treated with a welcome gift of up to $1,000, which will hit their account upon registration using real money. There are also different weekly and monthly bonuses to reward regular players. Each game here is incredibly designed, with appealing graphics to immerse players, no matter what they are playing. Although the game library may not be as extensive as that on the desktop version, games such as roulette, video poker, blackjack, slots, bingo, and keno are available, to ensure that players don't miss a thing on the go. Spin Palace Mobile Casino's choice of software provider is undoubtedly one of the most outstanding things about the platform. Its software comes from Microgaming, a leading software developer on the market at the time of writing this piece (2018). The software is mobile-compatible, easy to download, and it is user-friendly to ensure top-notch entertainment. Several secure deposit options are provided on the site, for convenience purposes, and they include eCheck, debit cards, and credit cards. Players can also use paysafecard to make their deposits. As all data is transferred in an encrypted form, players can rest assured that their banking information is secure and safe. 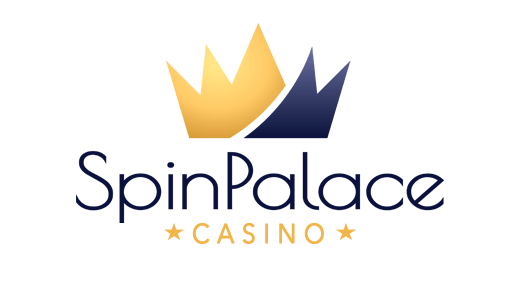 Spin Palace is not content when it comes to ensuring that players get the best, and most convenient, experience, and that's why the casino has gone to great lengths to offer a range of withdrawal methods, as is the case with its deposit methods. The withdrawal methods at this casino include eCheck, Visa, bank transfer, etc. As if the convenience of its several banking options is not enough, this casino takes the player experience a notch higher, by offering different language variants to choose from, including French, Dutch, Portuguese, Italian, German, Swedish, and English. Hence, the language barrier may not be an issue for those who want to enjoy the action. Currency is another area that makes this Spin Palace Mobile Casino stand up, and be counted, among top mobile casino sites. The most prominent currencies supported by the site include the U.S. dollar, pound, and euro. On top of these, other currencies are available, depending on the country of operation, including the Canadian dollar. The customer support service at Spin Palace Mobile Casino is always available 24/7, in multiple languages. Players can communicate with the support team in a variety of ways, including live chat, and email. The casino's FAQs section is designed comprehensively to answer specific questions; players don't need to contact the team on some issues. 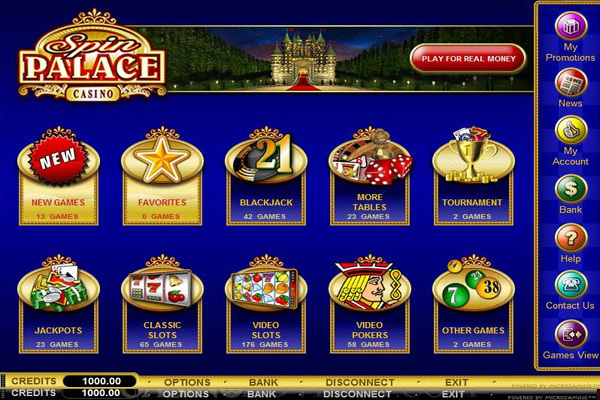 The software that Spin Palace uses contains both downloadable and instant play options. While those with a stable internet connection can leverage the instant play, downloading is a better choice for those in locations with poor signals; thus, the magic of Spin Palace can still be experienced on the go, with or without, an internet connection.